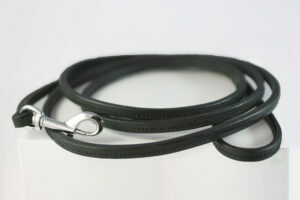 There are several types of dog leashes depending on whether you are taking your dog for a walk, to training, or you are going to a dog show. 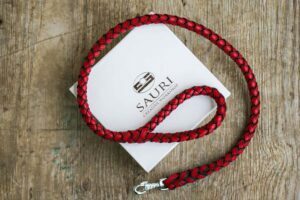 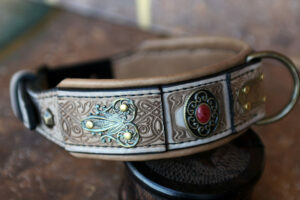 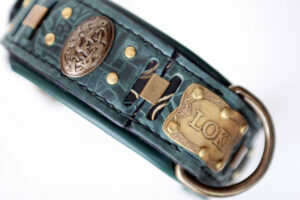 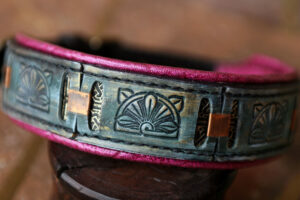 If you want to purchase a leash for the dog show – hand crafted leather dog leashes from Workshop Sauri are the best choice. 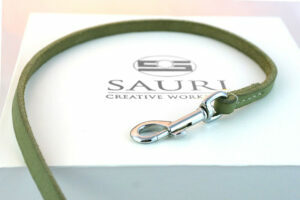 This is because we make them of finest quality leather and since Sauri leashes are 100% masterly handcrafted they are superior dog products. 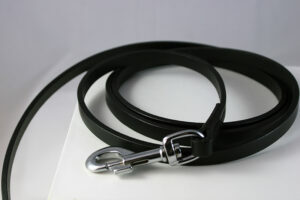 Dog leads used for exhibiting dog at the dog shows are usually longer leashes, exceeding 2 meters; such is a beautiful Tosa lead. 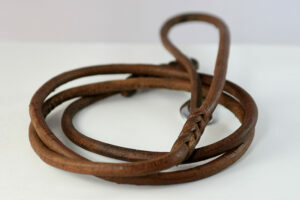 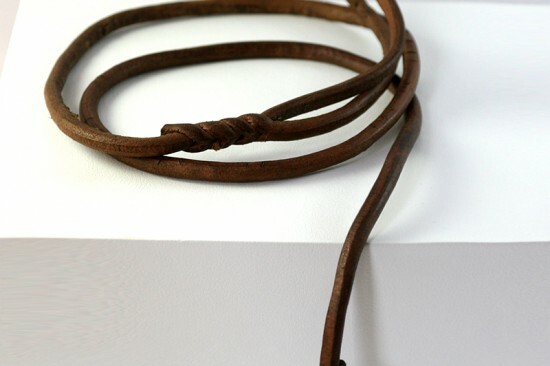 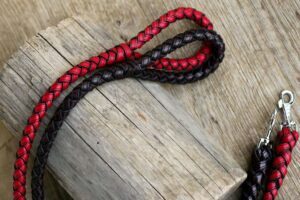 This full braided leather leash is very elegantly looking and made of rather rare oily cowhide plaited to form not only beautiful but a highly durable dog leash. 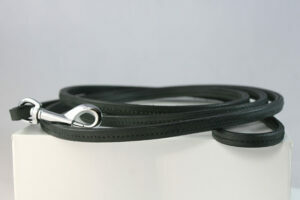 This leash length allows dog to move freely and apart from the dog shows its attended use is for a walk in landscaped parks. 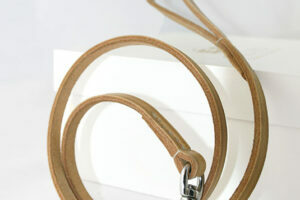 For crowded places e.g. 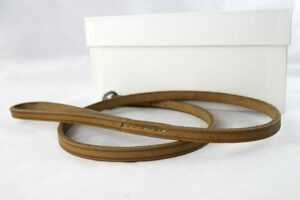 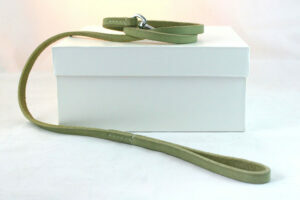 streets we would recommend shorter leashes that are better when you want to fully control your dog’s movements. 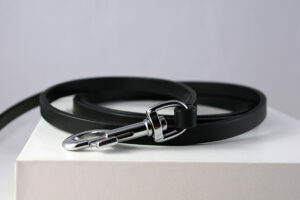 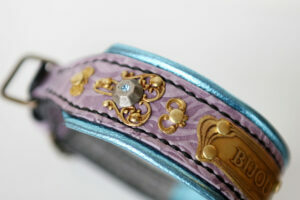 It is a common knowledge that leashes for the dog shows are long but if you need any specific length or design, we will make you such leash – for particular breed and exhibition.